Alaissa Collins, Marquis Collins, Terrell Collins et al. The unflinching chronicle of one family’s triumphant journey out of povery and despair. 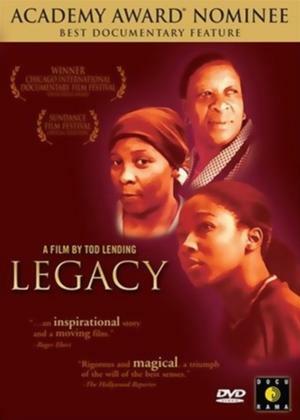 Touchingly narrated by Nickcole Collins, a teenage girl wise beyond her years, the film follows the Collins family over five years as they slowly pull themselves out of a haze of poverty, drug addiction, and violence that plagues their public housing project in Chicago..